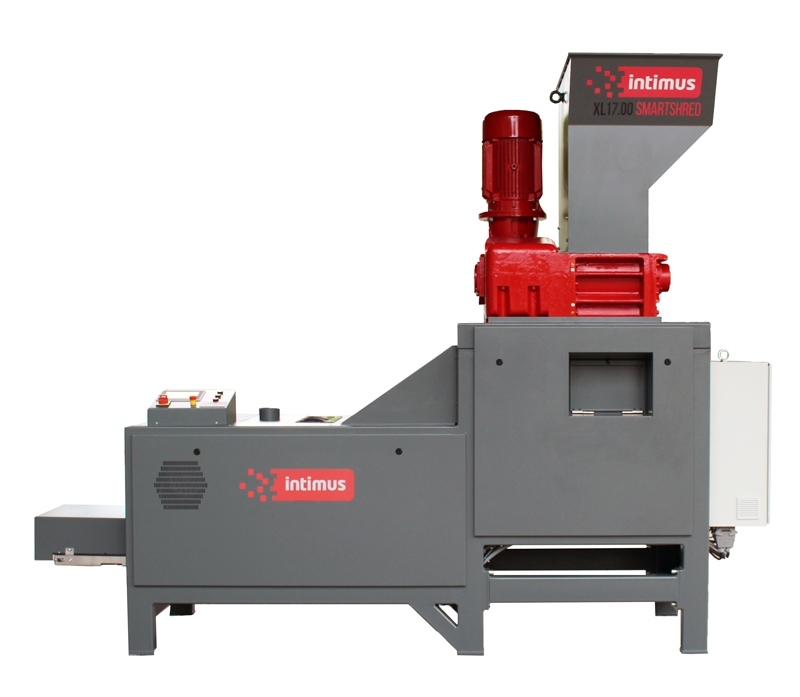 intimus: high quality security shredding machines from the leading German manufacturer. 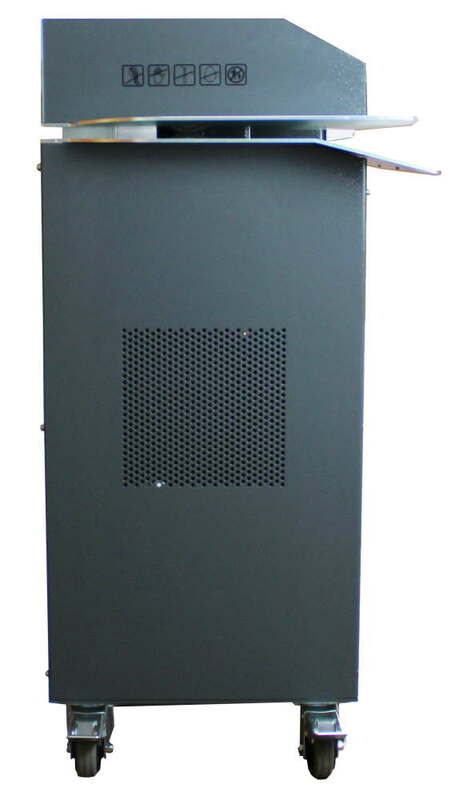 Ecosystem are the intimus appointed UK distributor. 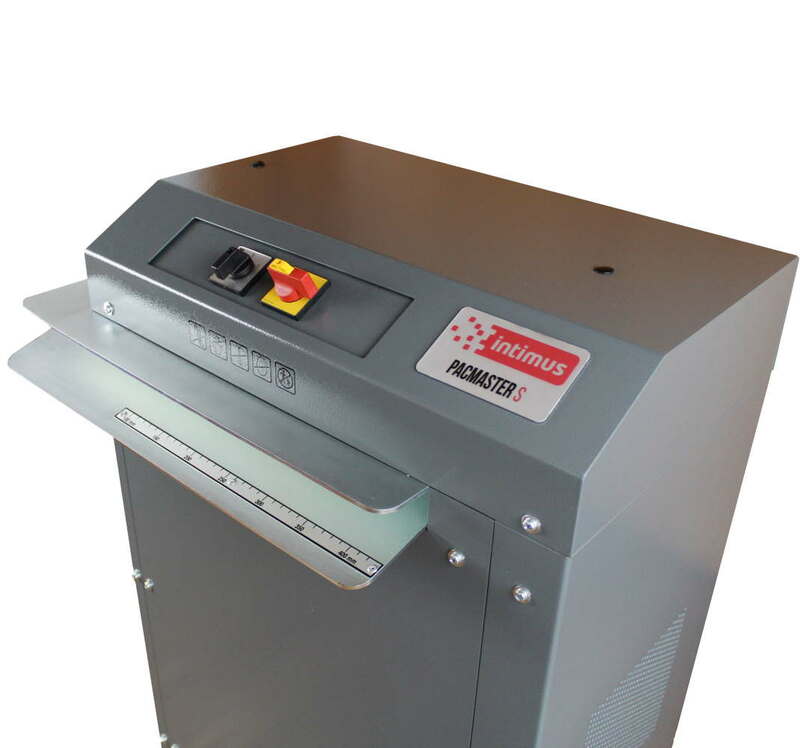 Order intimus shredders on-line or by telephone 01293 441900 Fax 01293 611155. Looking for a specialist solution? Contact us for free professional friendly advice. 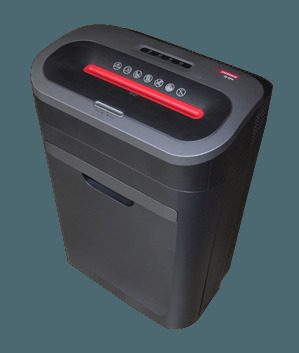 To help you choose your intimus shredder, use the shredder filter at the top of this page; or click 'Help me choose' on the left to find out what the different shredder features mean. 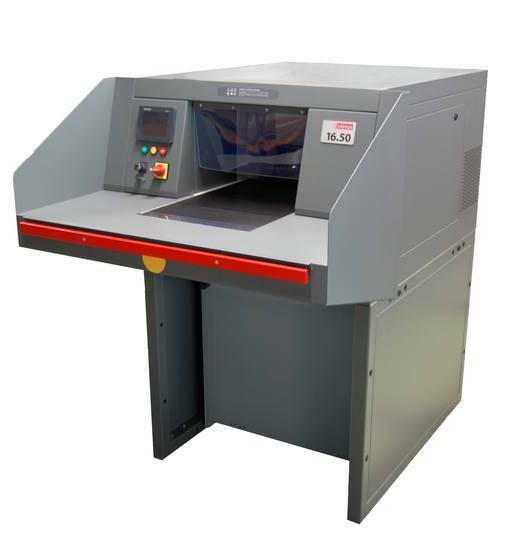 We can carry out complex installations and on / off site repairs nationally. 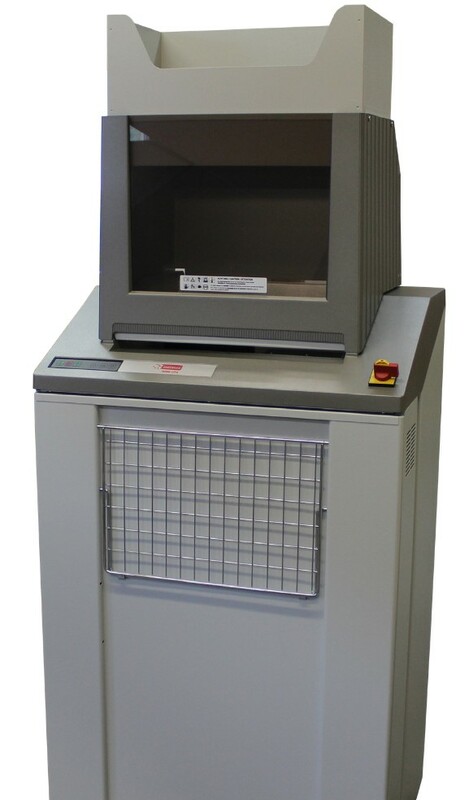 Ecosystem have our own intimus trained engineers who carry the most commonly used intimus spare parts in their vehicles. If you do need a repair we aim to fix it first time every time. 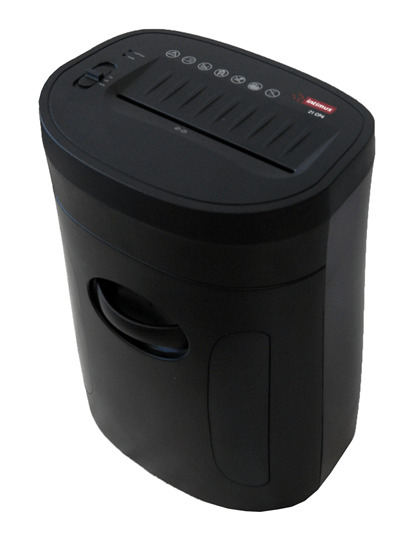 intimus desk side shredders are designed for ergonomic use while sitting. 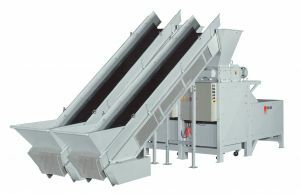 They are on casters and all have doors on the front for easy emptying. 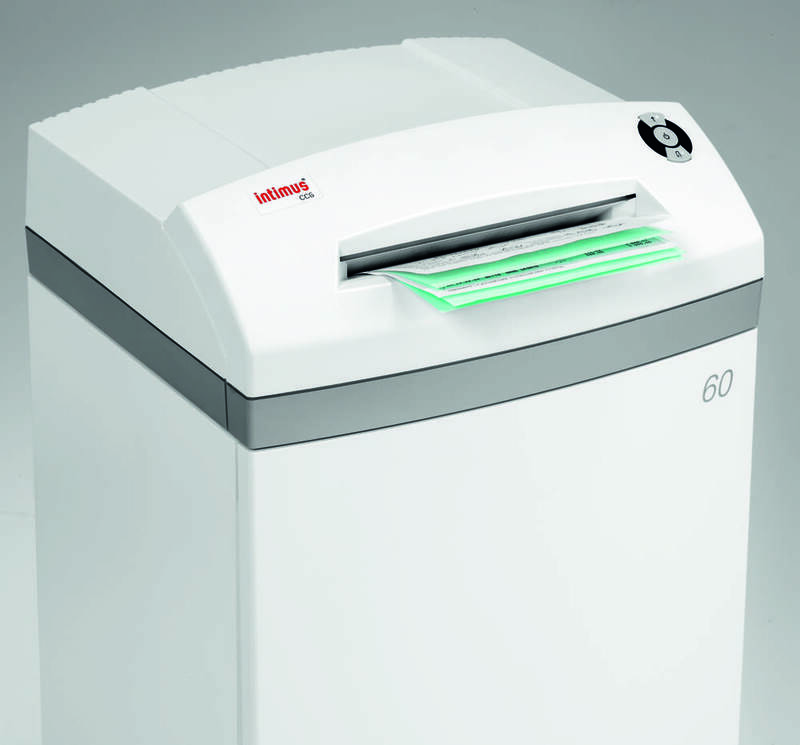 Intimus office shredding machines have been manufactured in Markdorf Germany since 1965. 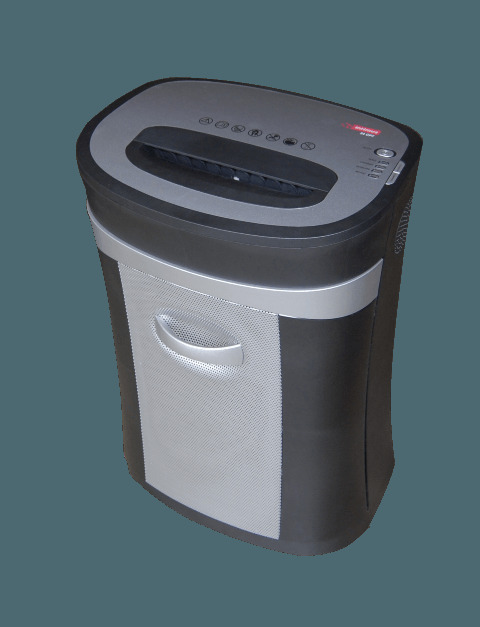 They are designed for an office environment. 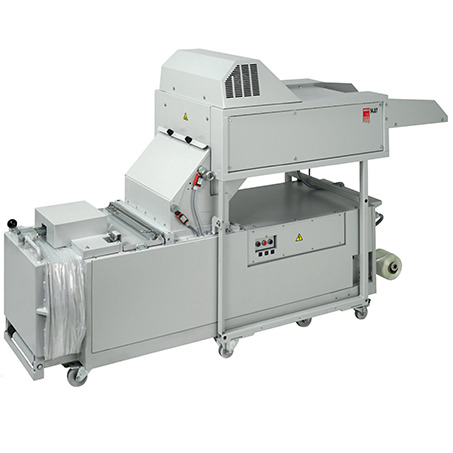 There is a choice of feed openings for different widths of paper. 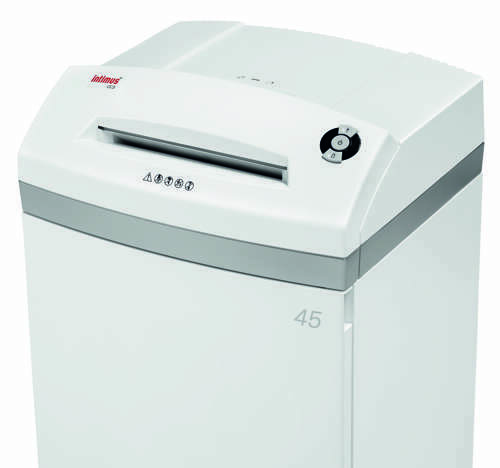 Designed for use by a whole floor rather than an office, these heavy-duty tough machines shred thick stacks of paper quickly and easily and have long run times. Save money and help the environment by converting your waste cardboard boxes into free packaging material. 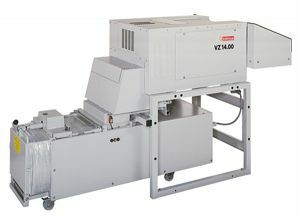 intimus have a range of shredders for bulk shredding to high security levels. 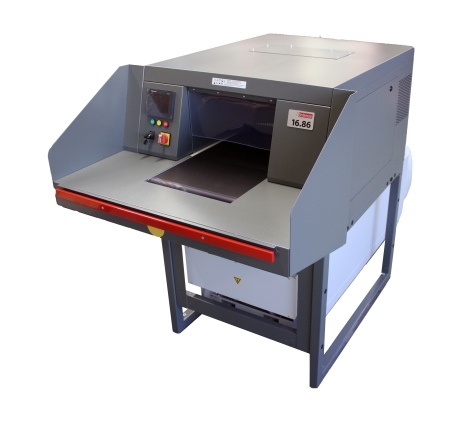 We can offer solutions and design and build to your specific requirements. Please contact us for further information.